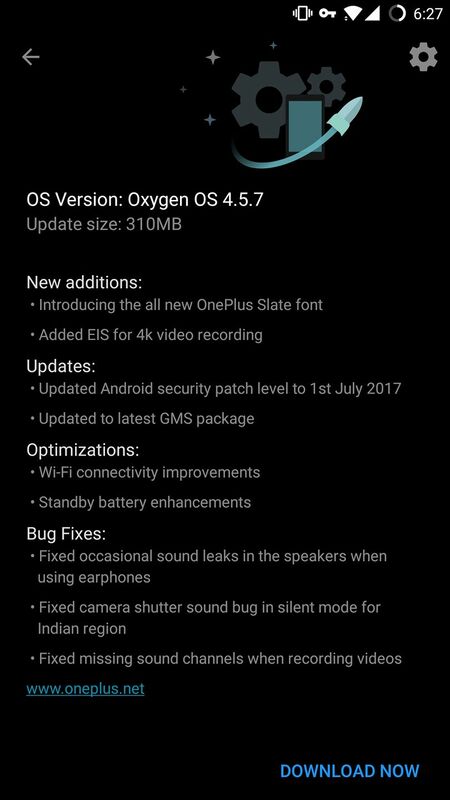 OnePlus 5 was made official this month on 20th. 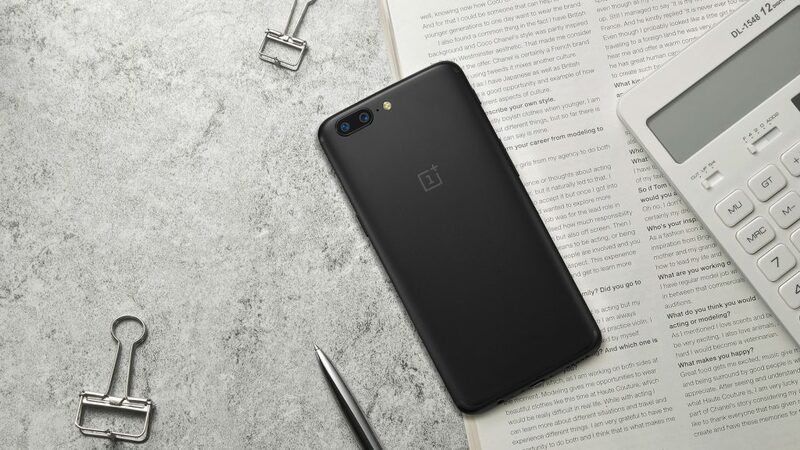 We all know that the OnePlus smartphones are best for the developers as they keep on experimenting with ROMs, Kernels, and Recoveries. Anyways, you are probably here if you own OnePlus 5 and this post is all about How to Root OnePlus 5 and Install the TWRP Recovery. 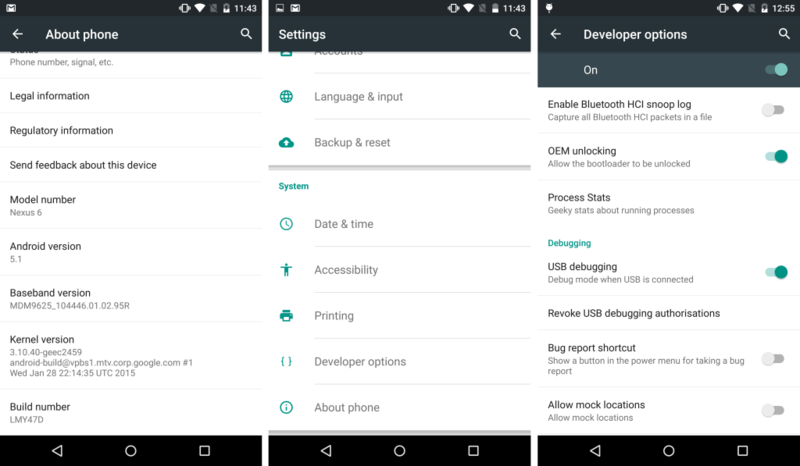 You cannot Install TWRP without Unlocking the Bootloader. But, we’ve got you covered. In this article, we are going to cover How to Unlock Bootloader on OnePlus 5, Install the TWRP Recovery and then root it. Sounds Simple, right? Let’s get started. 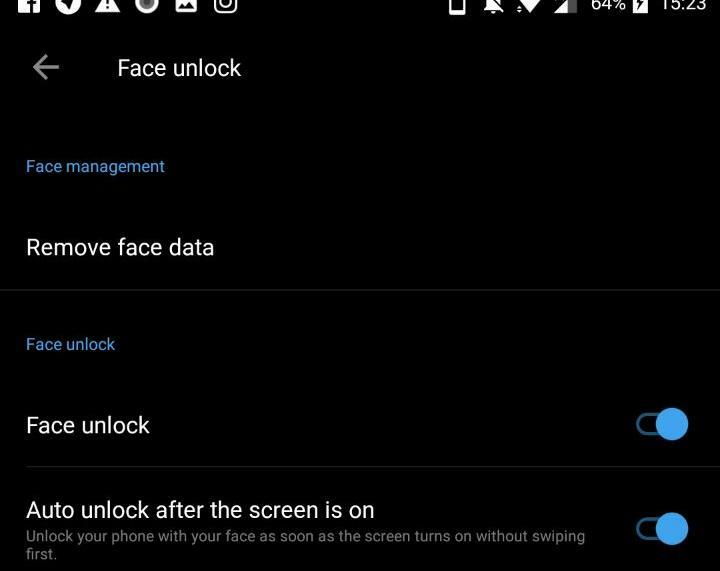 First, head to the Settings of your OnePlus 5 and make sure that the Developer Options are enabled. If they aren’t, go to ‘About Phone’ and tap on the Build Nuber 6-7 times. This will enable the Developer options. Now, Go back to Settings and open the ‘Developer Options.’ Enable them. Now, search for two options named – ‘OEM Unlocking’ and ‘USB Debugging.’ Enable these two options. This is a highly important step for unlocking the bootloader so make sure you do these two steps before proceeding. Press volume + power button and then the phone will boot into Fastboot interface. NOTE – You will need the Minimal ADB Drivers to make sure you have all the necessary ADB files. If you already have those installed, let’s continue with the steps to Unlock Bootloader of OnePlus 5. This will display the list of connected devices and also, this command is used to ensure that everything is working fine. Now, on your phone, you will see an Unlock Bootloader Warning page. Hit the Volume button to select Yes and turn it Blue and Hit Power Button to confirm the selection. Congrats! 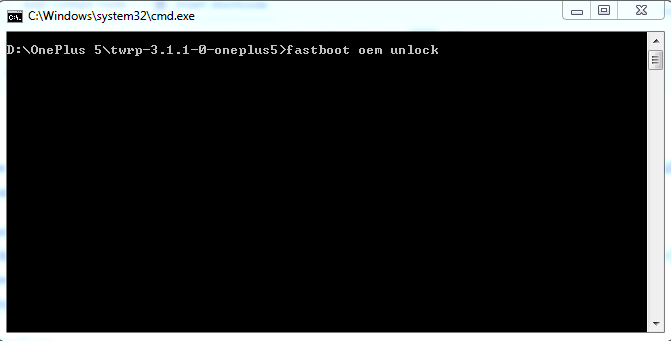 You have successfully Unlocked the Bootloader of OnePlus 5. Now, you can Root OnePlus 5 by, but first, you have to install a Custom Recovery. 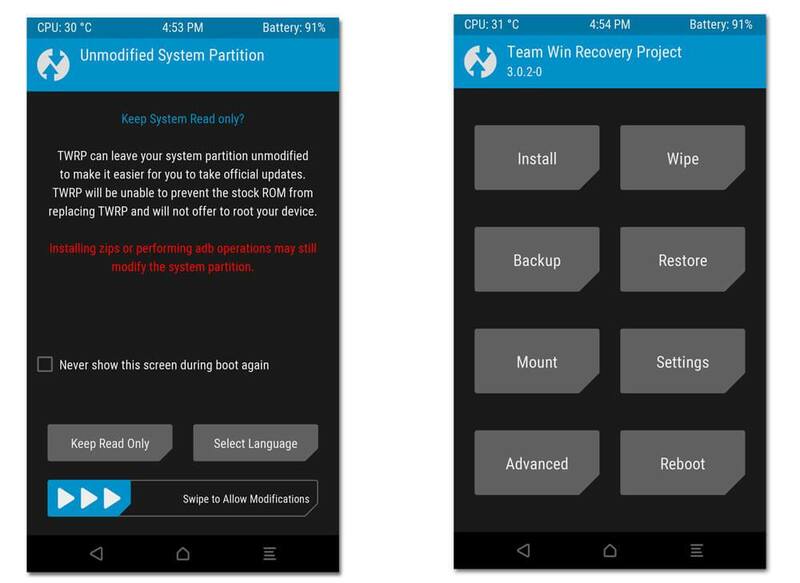 TWRP is the most popular among all the custom recoveries, and we will suggest the same for OnePlus 5. Keep in mind that you need to extract the zip file of TWRP from the file give above as it contains other files also. Here, it depends on you if you again want to check if everything is working fine or not. For that, you can use the ‘fastboot devices’ command. So, that’s it. That’s how you can install TWRP Recovery on OnePlus 5. Now, the last thing to do is to root OnePlus 5 using this custom TWRP Recovery. Once downloaded, move this file to the internal storage of your OnePlus 5. Here, select the option ‘Install’ and then search for the ‘SuperSU.zip’ file that you downloaded from the ZIP file that you downloaded from the button above. Select the file and ‘Swipe to Right’ to confirm the flashing of ZIP File. The installation might take some time. 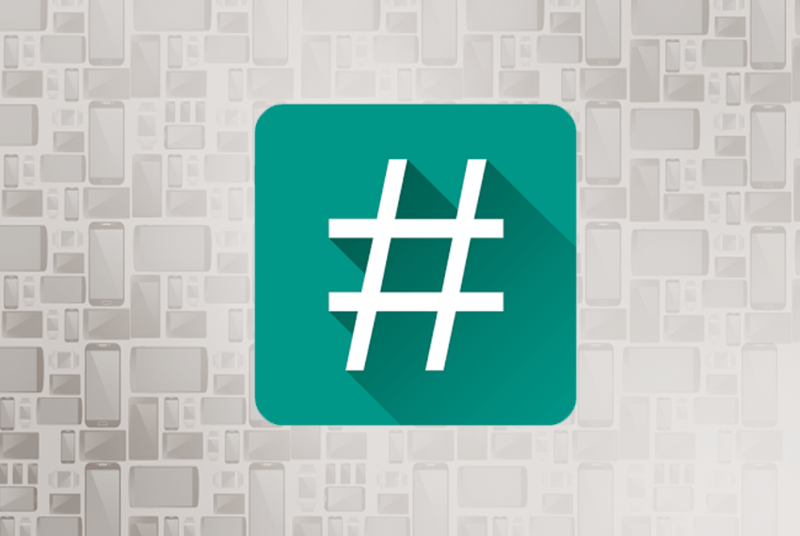 Once done, reboot your phone, and then the SuperSU will be installed on your phone. Well, that’s it. That’s how you can Root OnePlus 5 by Unlocking the Bootloader and then Installing the TWRP custom recovery. Have any doubts? Make sure to ask us via the comments section. Is there any risk involved in doing this? If so, where does one need to be cautious?